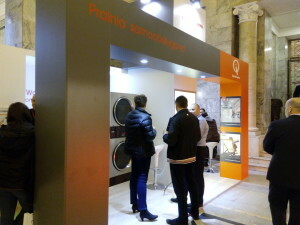 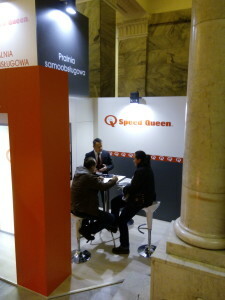 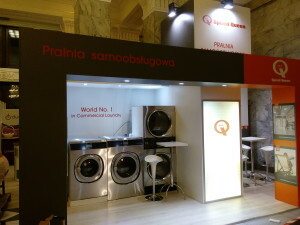 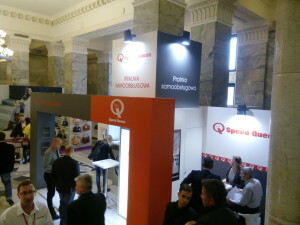 The world’s leading commercial laundry business – Alliance Laundry Systems – will be at Franczyza Expo in Warsaw to promote a new franchise investment opportunity for Polish entrepreneurs to create their own self-service laundry business under the global ‘Speed Queen’ brand in partnership with Sovrana Polska, its local distributor for the Speed Queen concept store. And it is already showing that it is a proven business performer for investors who want to be their own boss, with a network of more than 60 stores across Europe in the Czech Republic, Croatia, Slovenia, Lithuania, France, Belgium, Italy, Spain, Portugal, Germany, and Austria. Maurizio Tormena, Project Director EMEA for the Speed Queen Concept Store is excited about the future: “Poland is a virgin market for self-service laundries,” he explains.